Extreme Performance Coastal Pine offers an ultra-realistic wood grain finish with premium attached underlayment. Also now with PermaMax. Pergo's enhanced surface protection, for double the wear, double the durability versus ordinary laminate. Each plank is 10 mm thickness plus 2 mm attached underlayment x 4-7/8 in. wide x 47-7/8 in. length planks. 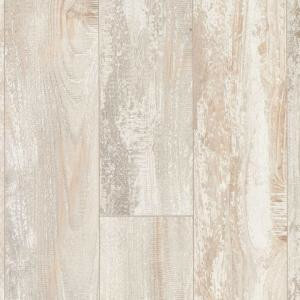 Buy online Pergo XP Coastal Length Pine Laminate Flooring - 5 in. x 7 in. Take Home Sample PE-882908, leave review and share Your friends.